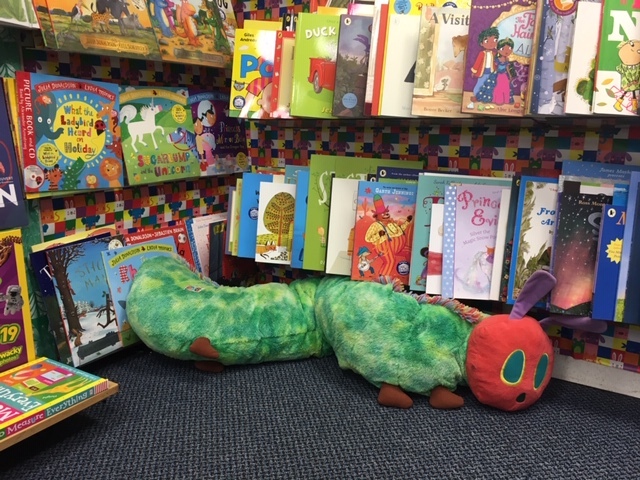 The Book House has always been a children’s specialist. Fat Puffin, who guards our shop so prominently, is a sign of our enthusiasm and is such a celebrity in Thame that he has his own feature in our website! 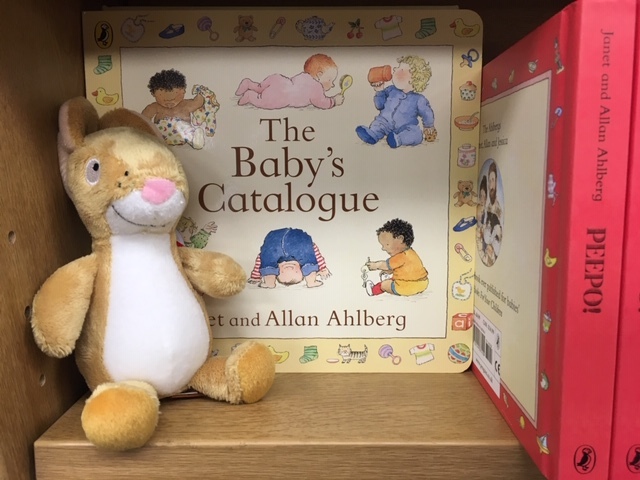 Our range covers all ages from first books for babies, right up to young adult reads. 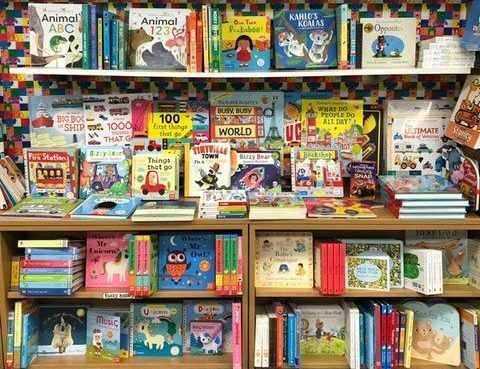 Our shelves are stocked with a wide variety of classic and contemporary titles. We are always happy to offer advice to help you make the right choice for your child.